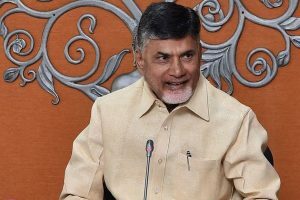 After the polling was marred by the malfunctioning of some EVMs, Naidu blasted the Election Commission (EC) for what he called 'turning the elections into a big farce'. 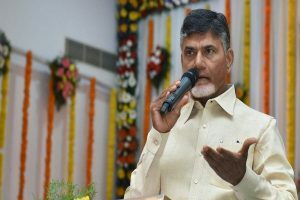 The TDP chief also said he would file a review petition in the Supreme Court over its order on counting of VVPAT slips. The poll panel has appointed LV Subrahmanyam, an Indian Administrative Service (IAS) officer of 1983 batch, as the new Chief Secretary. 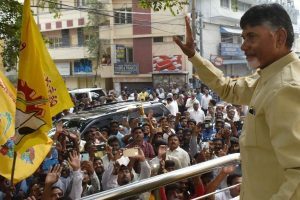 With the announcement of the first list, the party had launched its mission to secure 150 seats in the 175-member Assembly, Chief Minister and TDP President N Chandrababu Naidu said. 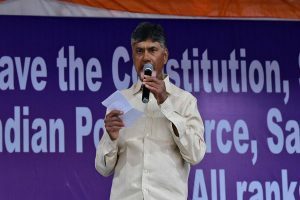 Earlier in the day, Naidu undertook a protest march from Andhra Bhavan to the Rashtrapati Bhavan over the demand for special status for the state. 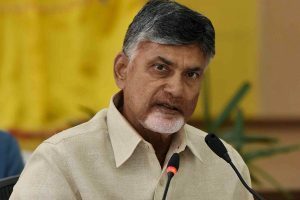 Andhra Pradesh's main opposition YSR Congress Party on Wednesday announced the launch of the second phase of a campaign to highlight unfulfilled promises of Chief Minister N Chandrababu Naidu. 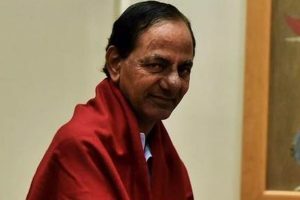 The Telugu Desam Party (TDP) chief told reporters here that the Telangana Rashtra Samithi (TRS) president's actions didn't match his words. 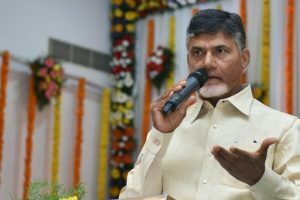 Naidu also released a 'white paper' on 'implementation' of Andhra Pradesh Reorganisation Act, 2014 and the 'connected assurances', in AP capital Amaravati, targeting primarily the PM. 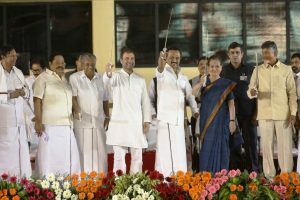 The recent win of Congress in the three states of Hindi heartland has come as a shot in the arm for the anti-Modi parties. 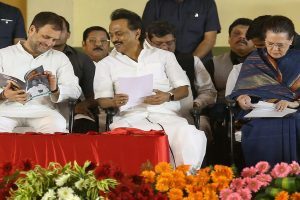 Stalin proposed Rahul Gandhi for the top post saying the Gandhi scion had the ability to defeat the 'fascist' Narendra Modi government. 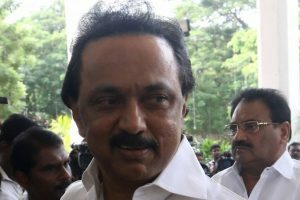 Stalin's plea is in line with the tradition of his late father M Karunanidhi who had earlier invited Indira Gandhi and Sonia Gandhi for leadership roles. 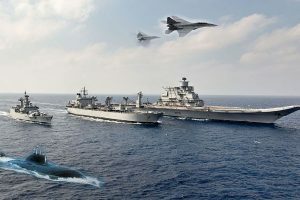 Punjab Chief Minister Amarinder Singh said Navy Day 'serves as a reminder to our enemies, of our strength and valour when the hour beckons'. 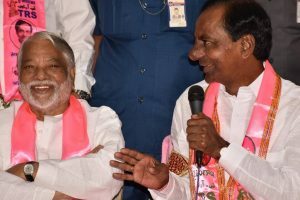 The TRS is going it alone in the December 7 assembly elections while the TDP is part of the Congress-led People's Front. 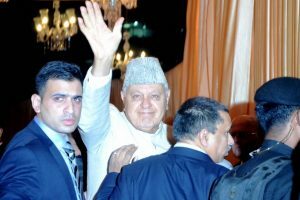 The meeting will be significant ahead of a meeting called by Opposition parties on 22 November in Hyderabad to discuss the formation of an anti-BJP platform. 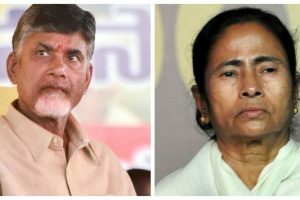 The surprise meeting came just after two days of the visit of Andhra chief minister N Chandrababu Naidu, who is on mission to consolidate the anti-BJP parties of the country.